Be with Brenda and join us for an election watch party from 7-9 pm on Tuesday March 19 at Jenkins BBQ on the corner of US-1 & Edgewood. Brenda Priestly Jackson files to serve her neighbors in District 10. Former Jacksonville Mayor Jake Godbold Endorses Brenda Priestly Jackson for District 10. Priestly Jackson supports education for our community’s children and life-long learning for our community’s adults, who want better jobs, higher wages and more opportunities. Priestly Jackson supports economic opportunity, including jobs with living wages, and business and industry in District 10 and Jacksonville that allow neighbors to adequately provide housing, food, clothing, and necessities for their loved ones and themselves and long term security for the elderly. Priestly Jackson supports providing the resources for a safe Jacksonville with reduced crime and open public and private assets, like parks, recreational activities, libraries, and entertainment venues. 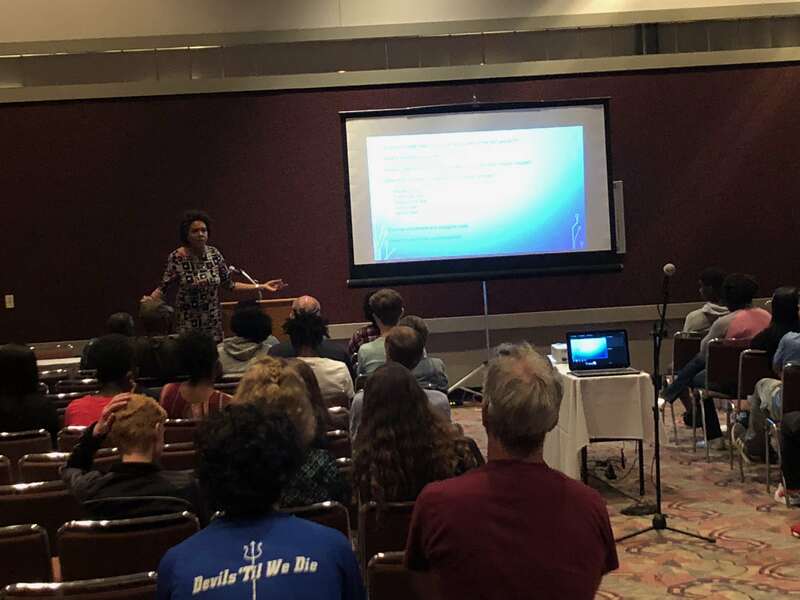 Brenda Priestly Jackson is executive director of Dynamic Education Foundation, Inc. (DEF), an education foundation that assists high school athletes with NCAA eligibility, high school graduation and college and university enrollment and completion. Founded in 2014, DEF’s predominant focus is increasing student athletes’ college readiness, which is measured through student maintenance of a grade point average of 2.5 or higher in core courses, ACT and SAT preparation, student-centric and individualized higher education advisement, and additional supports to ensure timely and successful graduation of high school. Priestly Jackson served as a special advisor and in-house counsel to the president of Edward Waters College, a first for the college, and as the regional director and attorney with AFSCME Council 79. The fourth-generation Jacksonville native dedicated her life to initiatives in support of equity, adequacy and inclusion. 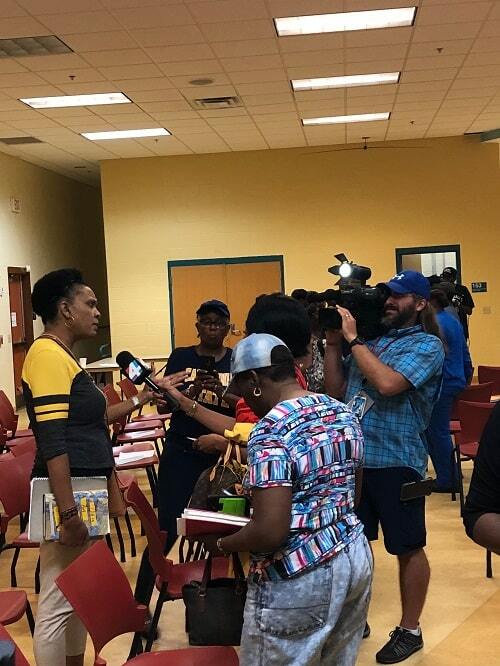 She is encouraged about the possibilities that exist for her Jacksonville neighbors, as the city transforms into a city that gives voice to and supports all citizens. Priestly Jackson is particularly focused on creating and supporting educational opportunities for students who are pushed to the margins and miseducated in our kindergarten through 12th grade schools. To that end, she wrote a culturally relevant fantasy novel, The Counsel: MK’s First Commission, to engage and inspire reluctant readers. Presently, Priestly Jackson is writing a book about navigating K-16 education based on her husband and sons’ lived experiences in school, college and sports. 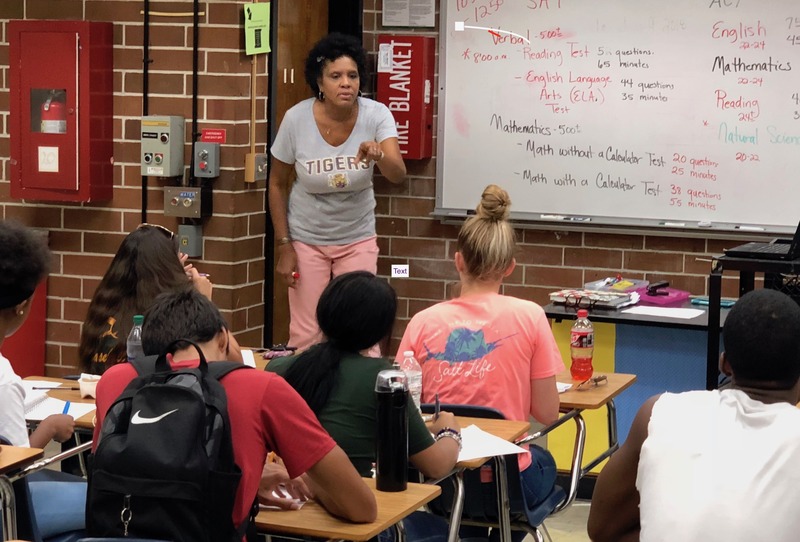 Priestly Jackson is extremely grateful to call Jacksonville home, for the city’s dynamism as a place for her communities and family to thrive educationally and economically. The Jean Ribault High School graduate earned her B. A. degree in English at Grambling State University in 1989. While at Grambling, Priestly Jackson served as the S.G.A. President (1988- 1989), president of the Panhellenic Council, a remedial tutor and lifeguard. She earned her J.D. from the University of Florida - College of Law (July 1995) and devoted substantial study to constitutional law, civil rights and legal pluralism. The UF Law alumna has been a member in good standing with the Florida Bar for more than 23 years. Before transitioning to law school, Priestly Jackson served as a high school teacher in Jacksonville and a G.E.D. instructor at a correctional facility in New Jersey for Middlesex Community College. Initially elected to the Duval County School Board in Jacksonville, Florida in 2002, she served until November 2010. During that time, Priestly Jackson served as chairperson of the school board twice (2005-2006 and 2009-2010). Among Priestly Jackson’s fondest memories, she centers the cohesive spirit the school board members shared with each other, the superintendent and district administration, focus on reading, teachers’ compensation, parental engagement and expansion of high quality academic programs and choice options. The attorney and legal consultant specializes in family law, constitutional law, civil rights, education, and serves as a consultant to school districts, foundations, and colleges. She was a member of the National Black Child Development Institute and the Institute for the Study of the African American Child (ISAAC). Priestly Jackson is a member of the Florida Bar, Delta Sigma Theta Sorority, Inc., the D. W. Perkins Bar Association, Historic Mt. Zion AME Church, the DEAC at UNF. Priestly Jackson is married to DeAndre’ Jackson, her college sweetheart, a teacher and adjunct faculty member. They are the grateful parents of four, Imani, Malik, Kalif and Kya. 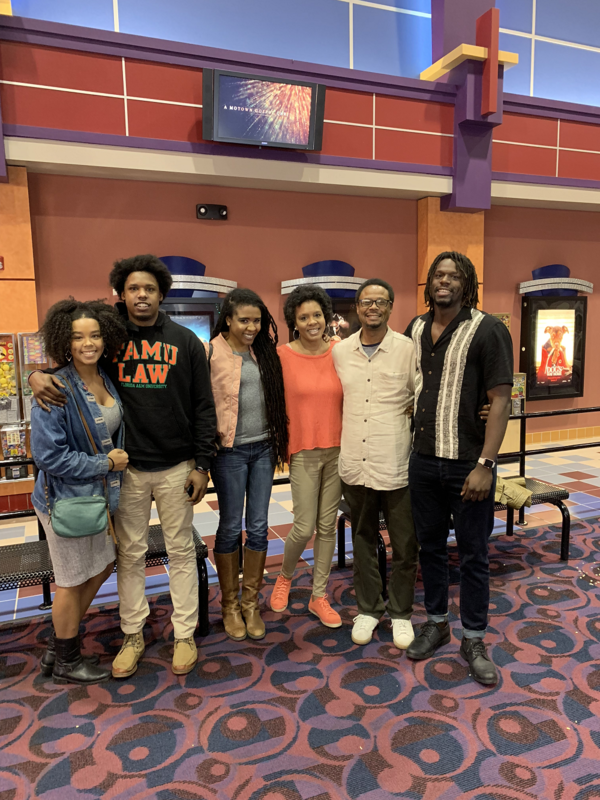 Imani, Malik and Kalif graduated from Duval County Public Schools and earned their undergraduate degrees from Grambling State University, Princeton University and the University of Florida. Kya is a rising senior and she will graduate from high school, Atlantic Coast High School, in May 2019. The advocate believes that grace and mercy allow her community, her family, her friends and her to live abundantly and with purpose. Priestly Jackson adheres to Christian teachings and participates in interfaith community-building in Jacksonville. 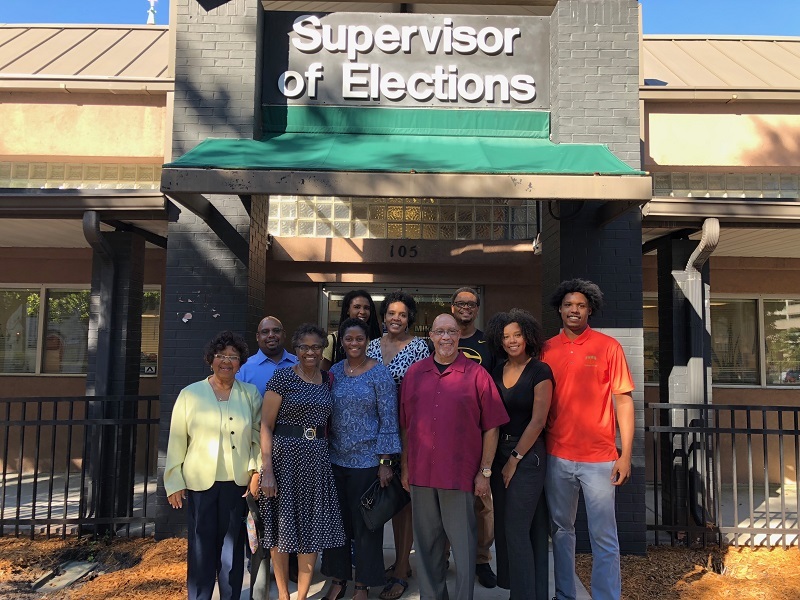 With humility and encouragement, Priestly Jackson works to continue to serve her neighbors and city as an elected member for District 10 on the Jacksonville City Council. Have any questions or issues? Please feel free to contact us either by email or by phone. Political advertisement paid for and approved by Brenda Priestly Jackson for District 10 - Jacksonville City Council (D).